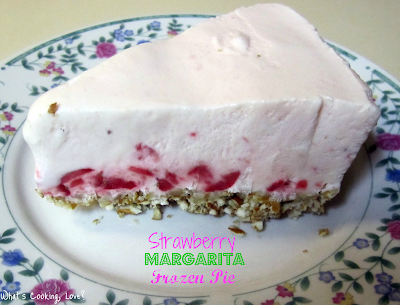 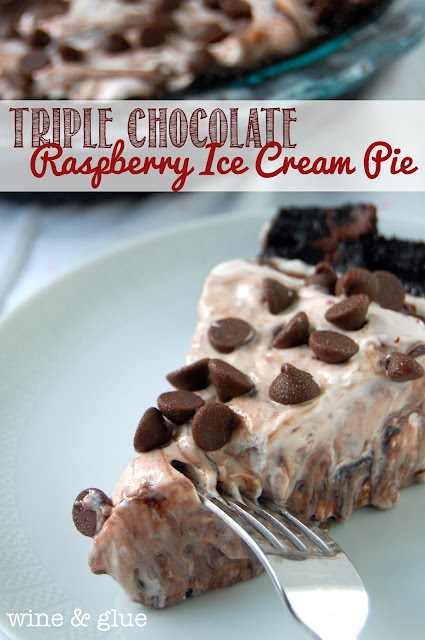 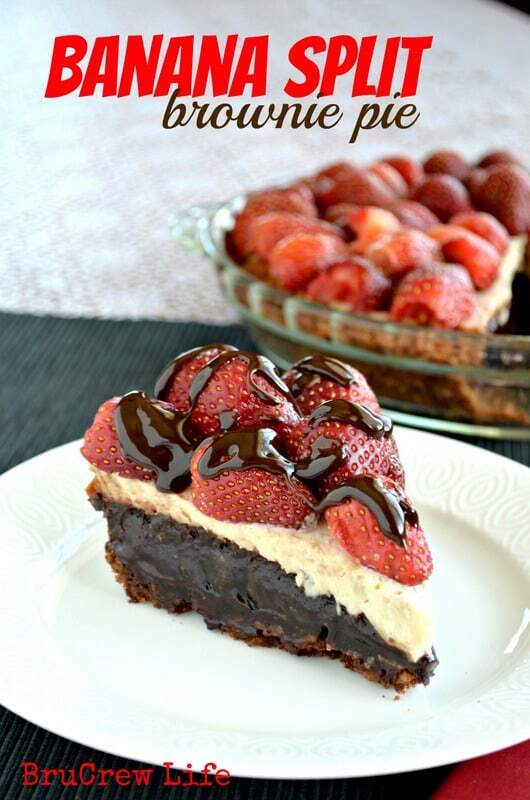 Strawberry Margarita Frozen Pie from What's Cooking, Love? 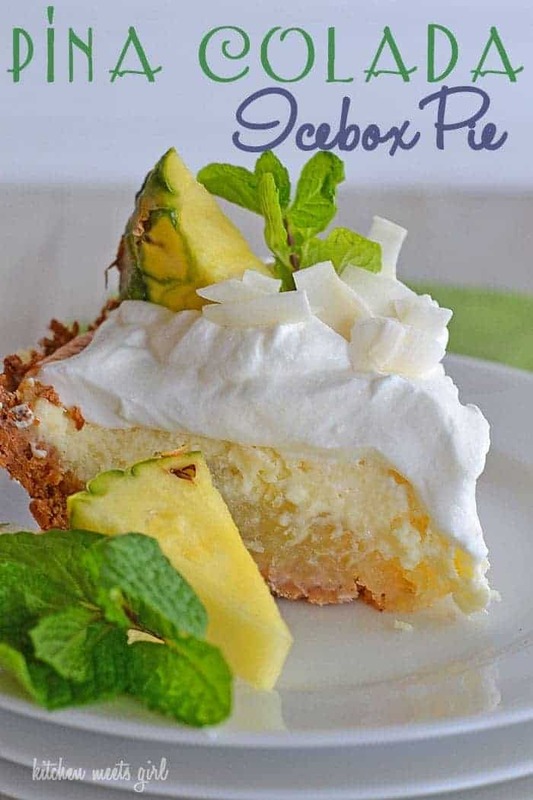 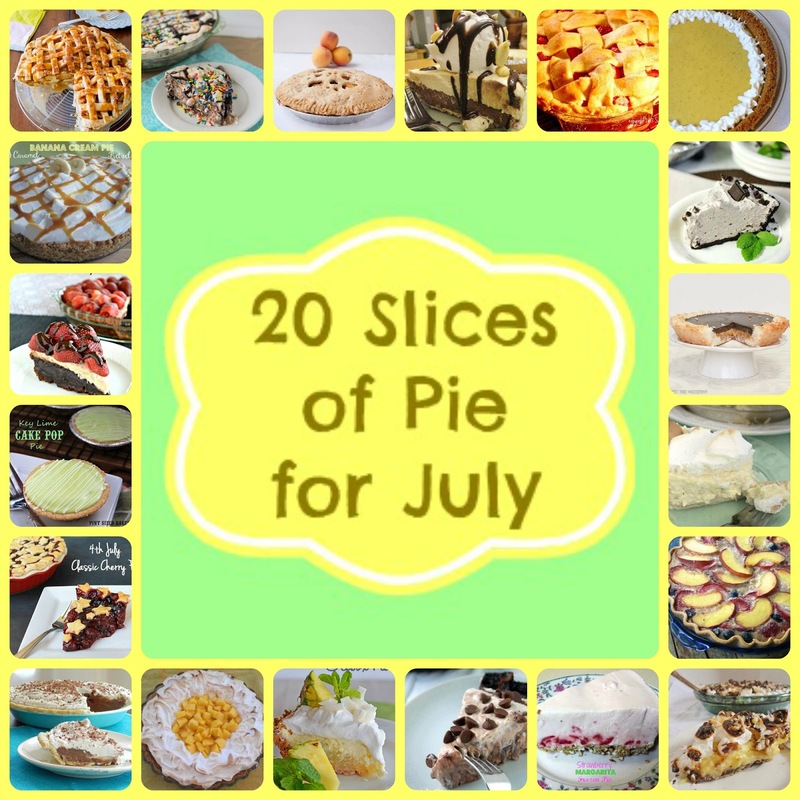 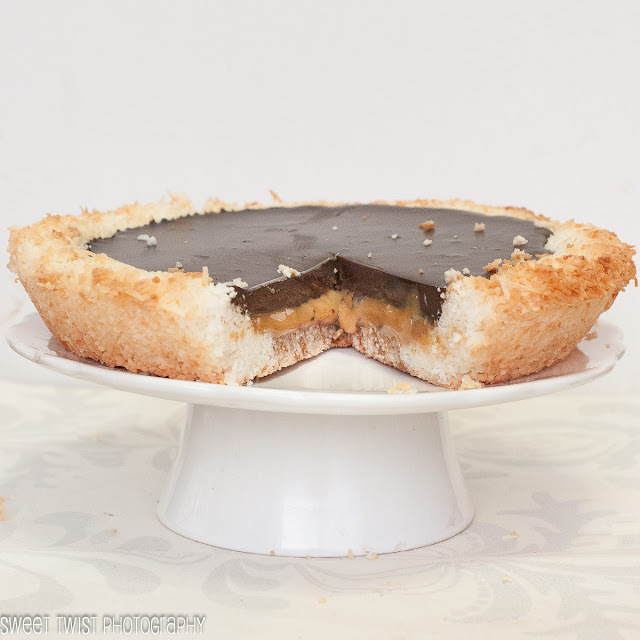 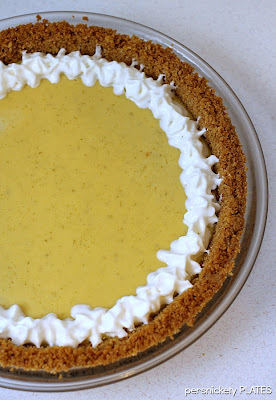 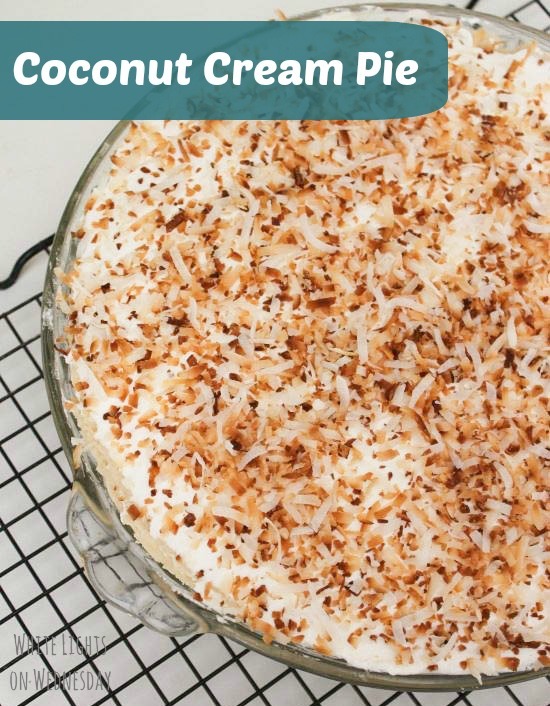 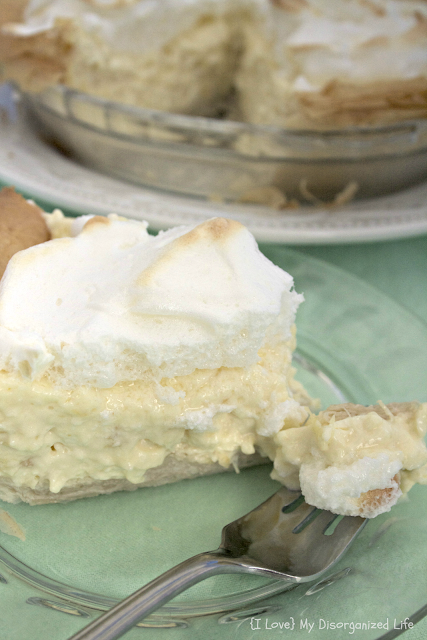 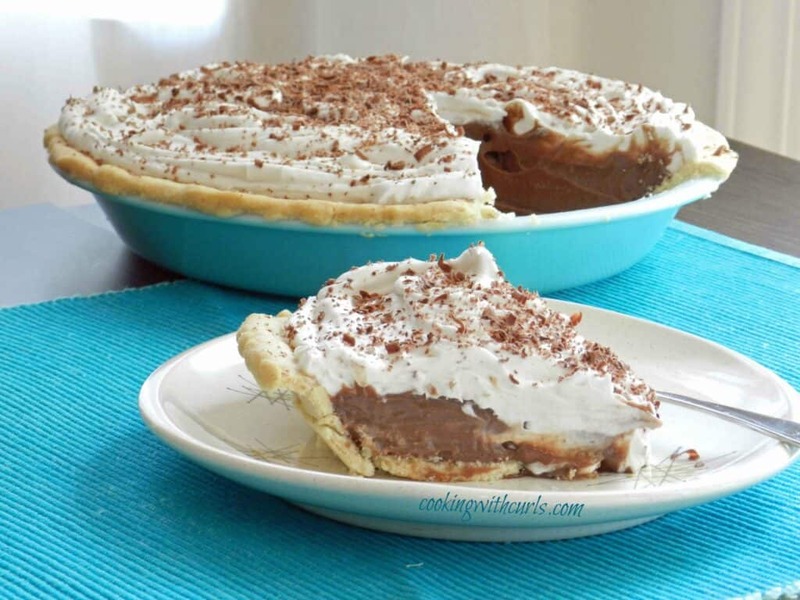 I hope you all have enjoyed Pies in July Week on the blog! 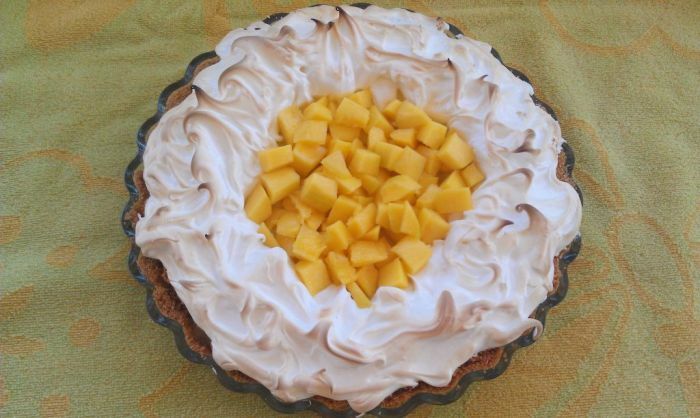 :) I know it has been a lot of fun for me. 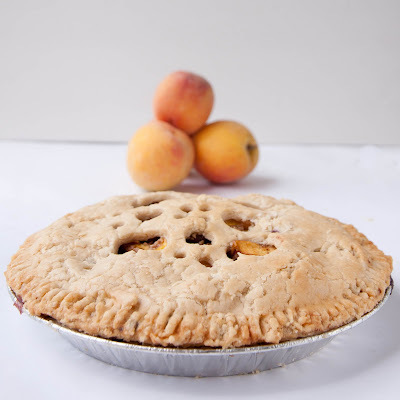 The Pies in July Week giveaway ended last night and I will be announcing the winner of it VERY soon, so stay tuned!